This was meant to be the one where I nailed Lon-done. 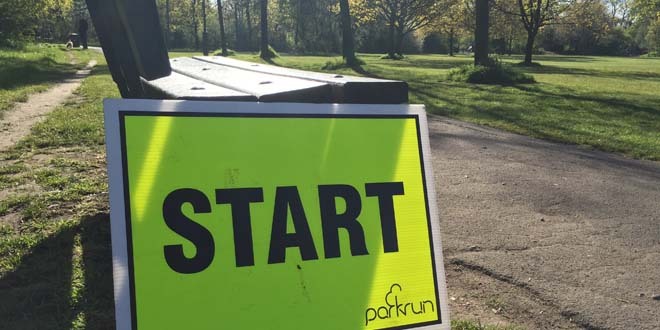 The run that complete every parkrun within the M25 boundary. Except that plans changed, life got in the way, and Greenwich still requires a visit. However, this was the one that saw a happy bunch of parkrun tourists come together to celebrate Louise completing her 250th parkrun. I cannot remember the first time that I read her splendid parkrun dominated blog or the first time that we met at a parkrun (Walthamstow inaugural? I suspect that we unknowingly crossed paths before that). Louise is the person brought the online parkrun tourist community together and the glue that stops the odd tourist tantrum from blowing out of proportion. She also pops up at unexpected places – a marshal at the Ealing Half, later cheering at another point on the course, and cheering as a marshal at the Fulham Palace parkrun inaugural. The run? A flat, triangular 3-lap anti-clockwise course. Me? An overweight runner huffing & puffing my way round in a bid to build up some fitness and get running again. The cake? Plentiful and extremely well received at the café afterwards.